Continuous integration (CI) is the practice in software engineering of merging all developer working copies with a shared mainline several times a day. 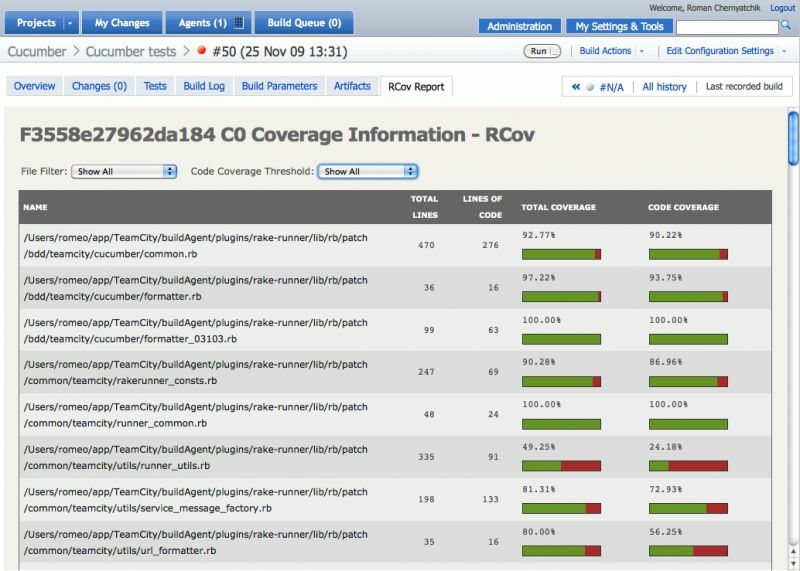 In a nutshell Jenkins CI is the leading open-source continuous integration server. Built with Java, it provides 1009 plugins to support building and testing virtually any project. Travis CI is a hosted continuous integration service. It is integrated with GitHub and offers first class support for multiple programming languages. Travis CI's build environment provides different runtimes for different languages, for instance multiple versions of Ruby, PHP, Node.js. It also comes preinstalled with a variety of data stores and common tools like message brokers. 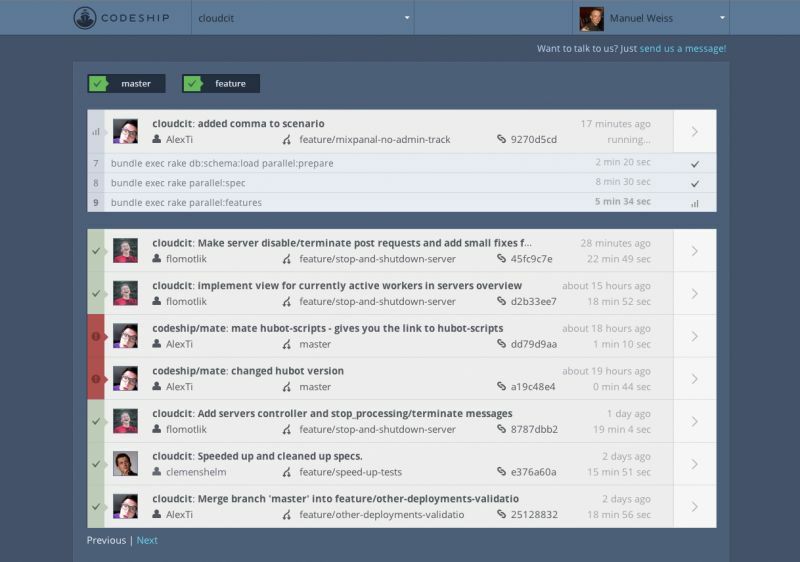 Codeship is a free hosted Continuous Delivery Service that integrates with GitHub and Bitbucket. A simple push to your repository runs your automated tests and configured deployments on our powerful machines. 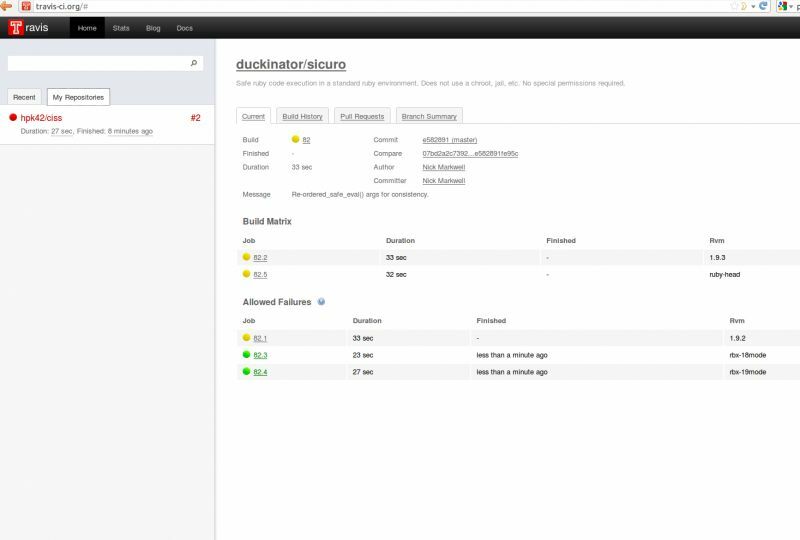 From a simple deployment to Heroku to complex Deployment Pipelines for your large infrastructure, all can be set up with ease. TeamCity is an all-in-one pre-integrated solution. Whether you develop in Java, .NET or for mobile platforms, TeamCity has something to offer. With its REST API and over 100 ready-to-use plugins, TeamCity will fit all your needs. 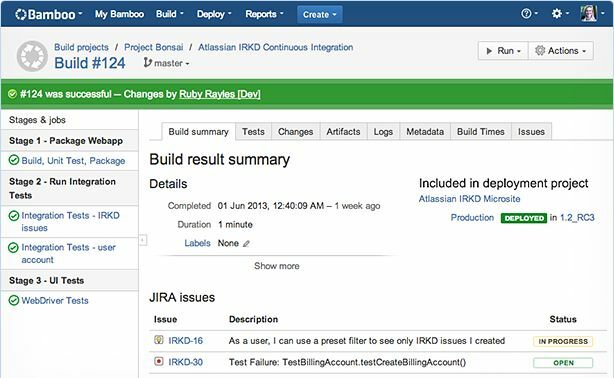 Deliver JIRA issues – from code to customer. 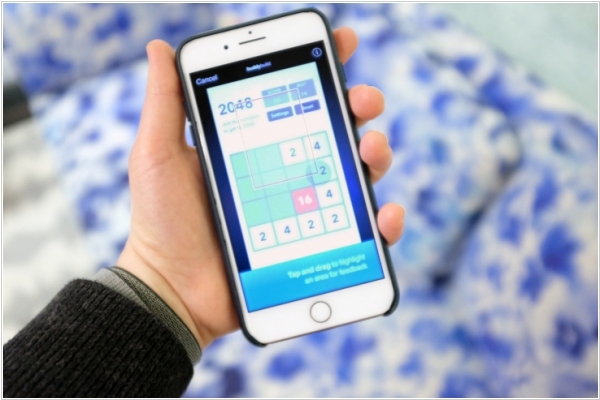 Bamboo does more than just run builds and tests. 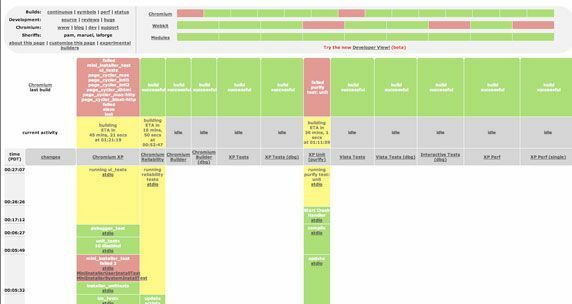 It connects issues, commits, test results, and deploys so the whole picture is available to your entire product team – from project managers, to devs and testers, to sys admins. 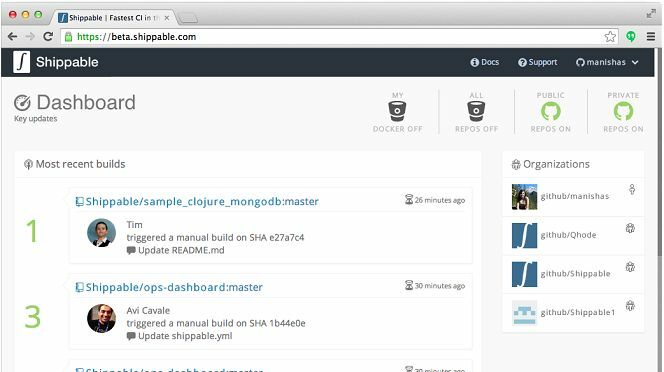 Shippable is continous delivery platform that offers a containerized continuous integration. You can use custom Docker containers. Shippable gives you all the benefits of a single tenant build system with none of the complexity. A continuous integration, continuous deployment, and user feedback platform for iOS development teams. Languages, databases, queues, browsers, deployment, we support all of your tools. If it runs on Linux, then it will work on CircleCI. We'll even be around to help you install your own tools. The best development teams in the world trust us as their continuous integration and delivery solution because of our unmatched support and our ability to scale with them. We're built for teams. 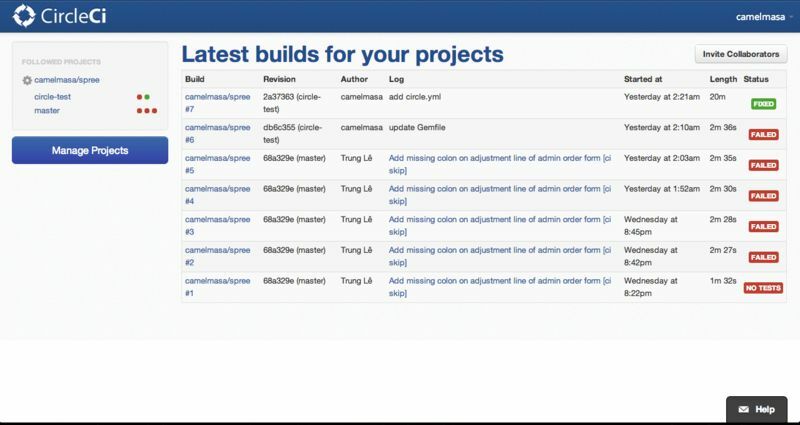 Continuous Integration for Github and Bitbucket that monitors your code for bugs. Drone integrates seamlessly with Github, Bitbucket and Google Code to make setup fast and simple. Your build environment includes Firefox, Chrome and Xvfb. Buildbot is an open-source framework for automating software build, test, and release processes. At its core, Buildbot is a job scheduling system: it queues jobs, executes the jobs when the required resources are available, and reports the results. 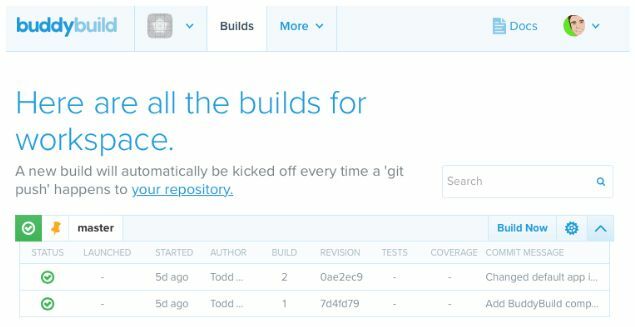 Apple has acquired Buddybuild, an app tools startup that describes itself as “mobile iteration platform” focused on continuous integration and debugging tools — essentially giving an app development team a simple workflow for iterating and pushing their apps out into the world through GitHub, BitBucket or GitLab. As part of the acquisition, Buddybuild will be rolled into Xcode, Apple’s suite of development tools for iOS, macOS, watchOS and tvOS, although Apple and Buddybuild have not given a specific timeline of when that will happen.